I use a lot of this size chain in my recycling equipment, when I found your chain and saw the price savings I had to order some and see. When it arrived I was satisfied with the appearance so I then used a caliper and compared it to the chain I was receiving from my equipment manufacturer. All measurements were exactly the same. As they say “the proof is in the pudding” so we installed two sets in our glass breaker which is one of the units that is harder on chains, I am happy to report these chains have been running trouble free for several months now which is every bit as long as what we were using. 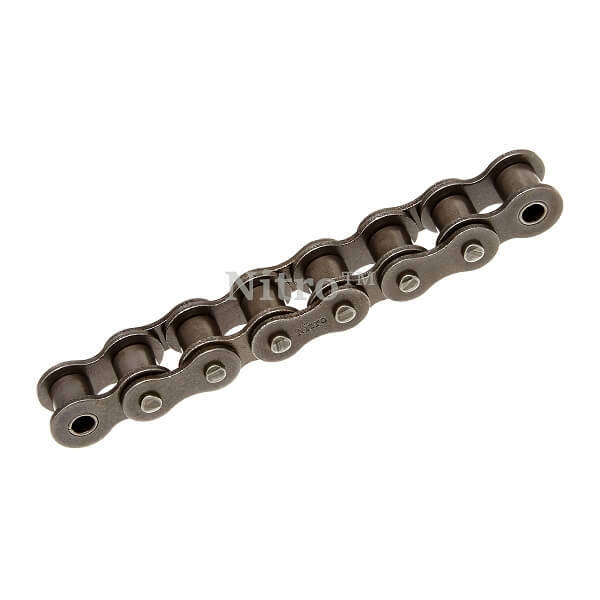 I now order all my chain from RollerChain4Less.